Posted April 20th, 2017 by Darcey & filed under Lost Boys. All materials © 2019 Darcey Rosenblatt. All rights reserved. 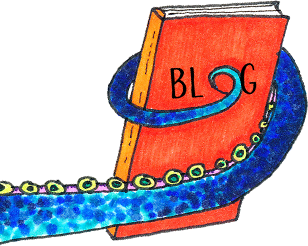 Octopus illustration by Jessica J. Miller. Website by Websy Daisy.